From an #SPSM perspective, this is a tough question. When it comes to general research findings about practices that actually reduce suicide rates the results are surprising, and somewhat disheartening. And, when you add in social media related issues a number of problems pop up. Research is a slow process, and difficult to fund. But social media adapts and changes so quickly that it often outpaces relevant research findings. And that’s only when or if you can find a psychologist or researcher that isn’t plagued by anxiety and avoidance towards social media to begin with. If the goal of #SPSM is to use social media to spread expertise in this subject, it’s important to understand the challenges and opportunities for research in this area. To help us with this, Dr. Phil Rodgers will be our 6/1/14 #SPSM guest expert. Chat starts at 9pm CST. 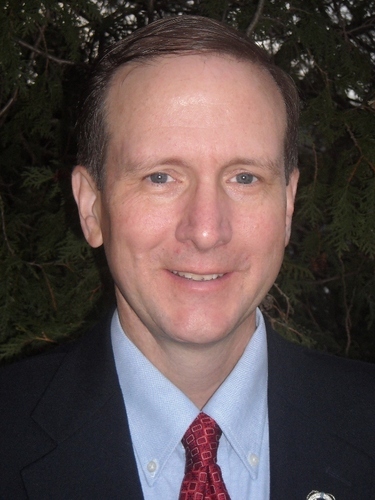 Dr. Rodgers is Vice-President of Design, Development and Evaluation for LivingWorks Education. One of his responsibilities at LivingWorks is to manage the development of the Suicide to Hope project, a recovery and growth program designed to serve the long-term needs of those with lived experience of suicide. Prior to joining LivingWorks, Dr. Rodgers spent ten years as an Evaluation Scientist for the American Foundation for Suicide Prevention. During his time with the Foundation, he developed the Best Practices Registry for Suicide Prevention in collaboration with the Suicide Prevention Resource Center. In his 20-year career as an evaluator, he has conducted evaluations in fields as diverse as education, healthcare, and instructional technology. He earned his undergraduate degree in experimental psychology from California State University Los Angeles and his Doctorate in research and evaluation methodology from Utah State University.